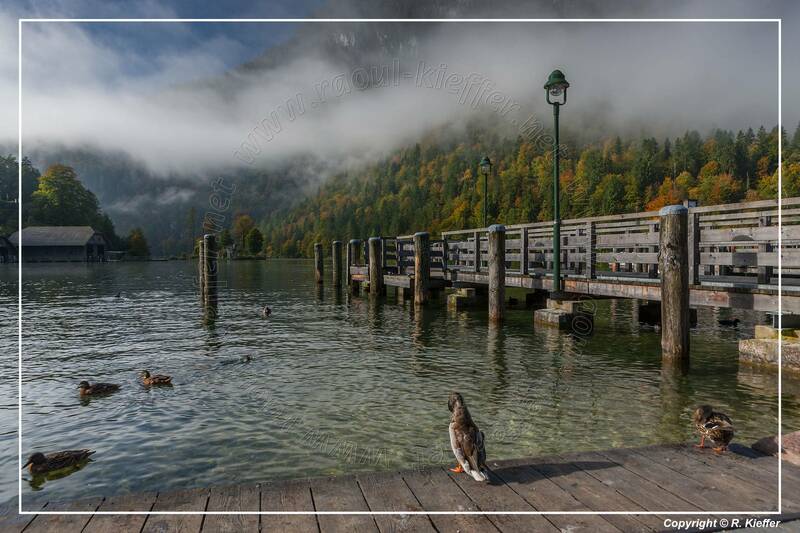 The Königssee is a long mountain lake in Berchtesgaden in the southeast of Bavaria and part of the municipality of Schönau am Königssee. 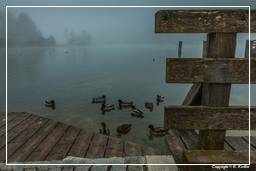 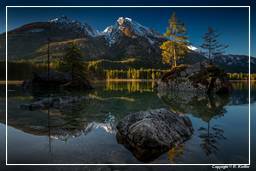 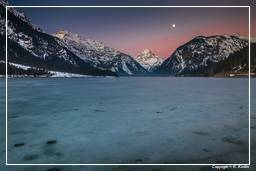 It lies at the eastern foot of the Watzmann and is mainly fed by the Obersee through the Saletbach in the southeast. 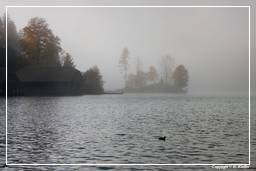 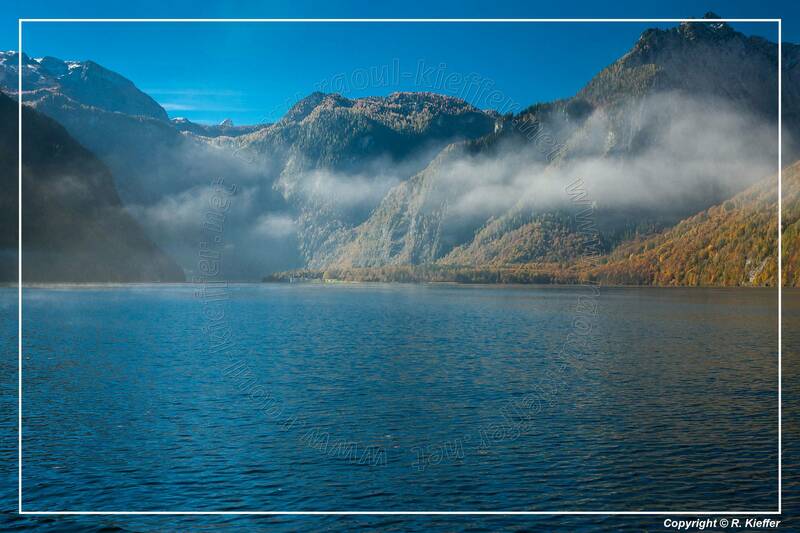 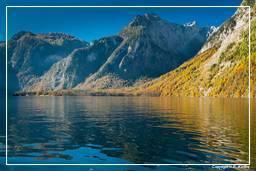 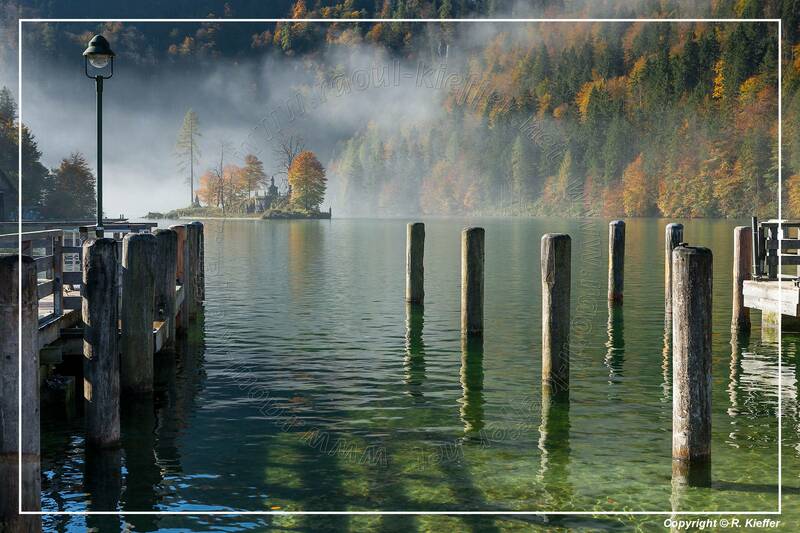 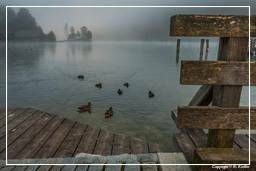 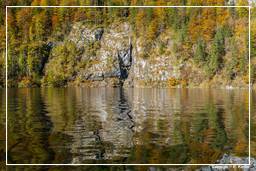 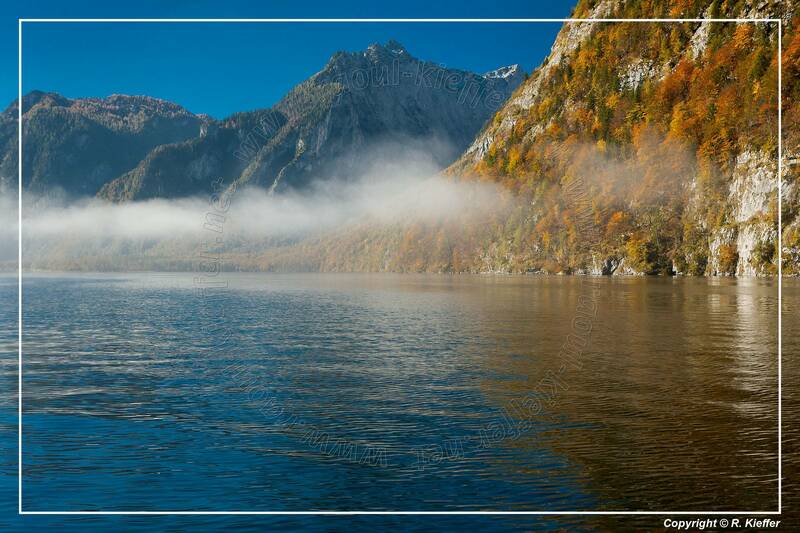 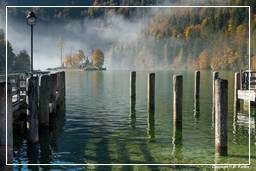 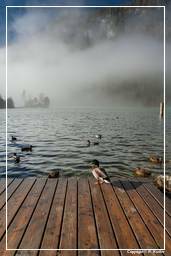 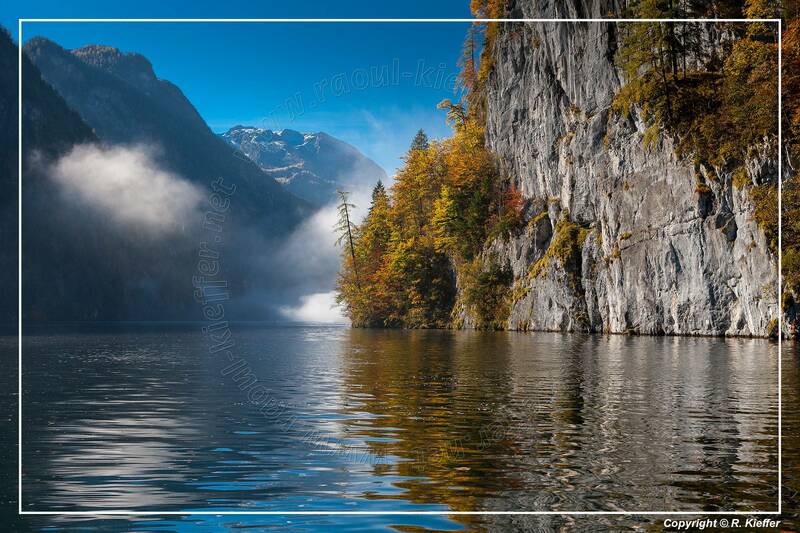 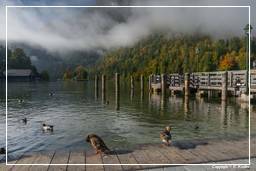 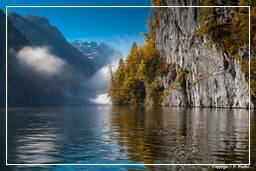 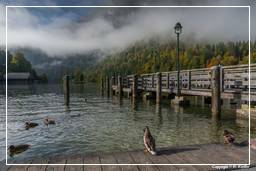 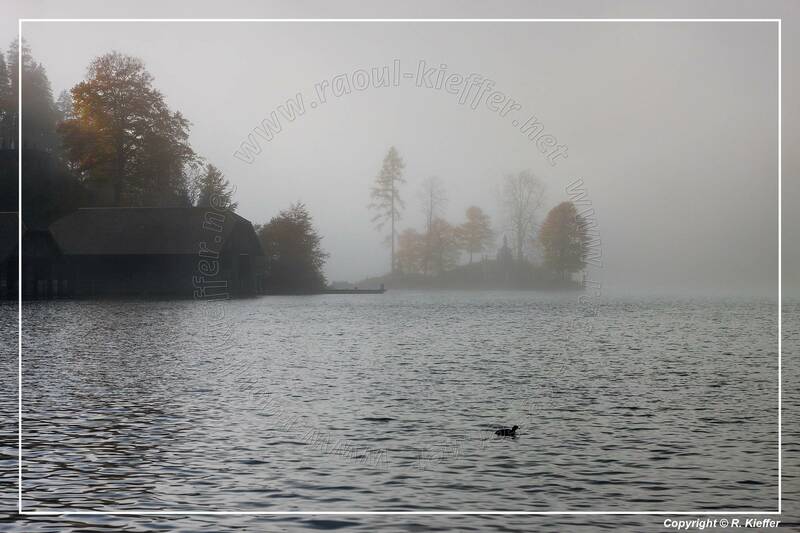 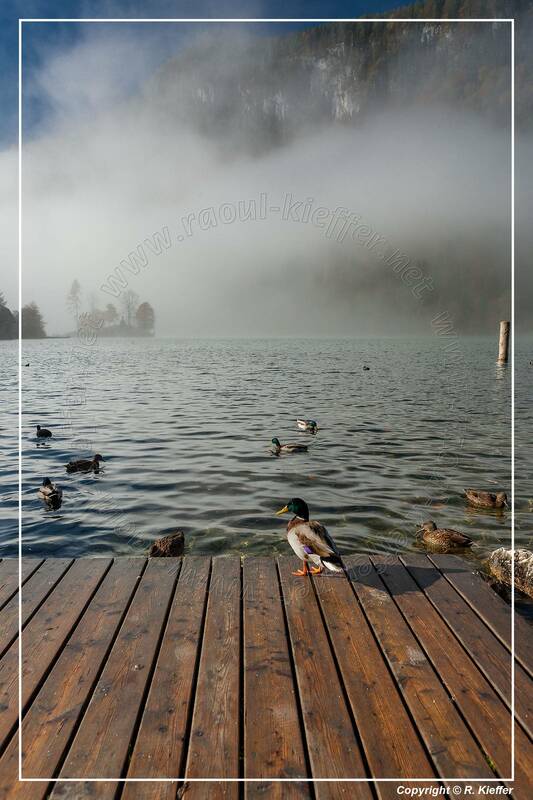 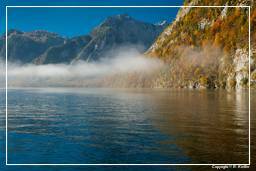 Since the Koenigssee is nestled between steep mountain slopes, it is described as a fjord-like; with it’s water quality it is also be one of the cleanest lakes in Germany. 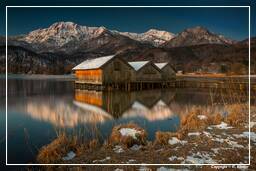 St. Bartholomew, formerly St. Bartholomäus, is a pilgrimage chapel on the west bank of the Konigssee on the peninsula of Hirschau. 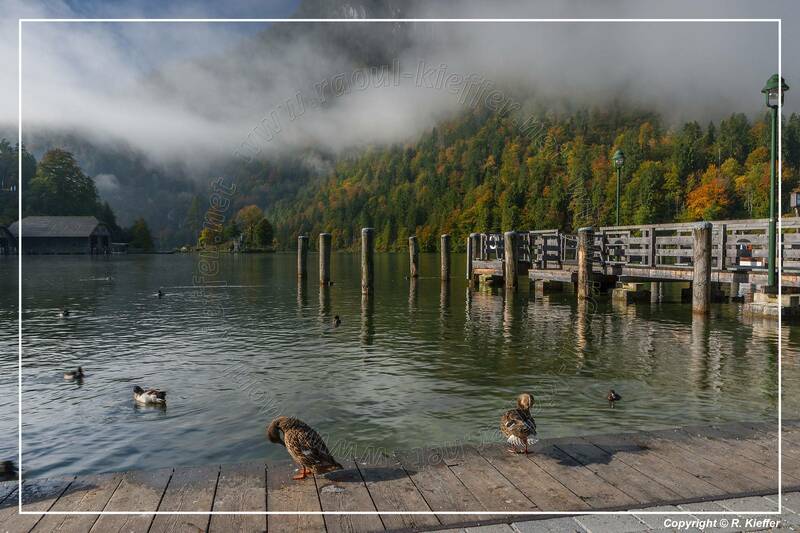 The very small settlement on the peninsula is a district of the municipality of Schönau am Königssee. The chapel dates back to the 12th century. 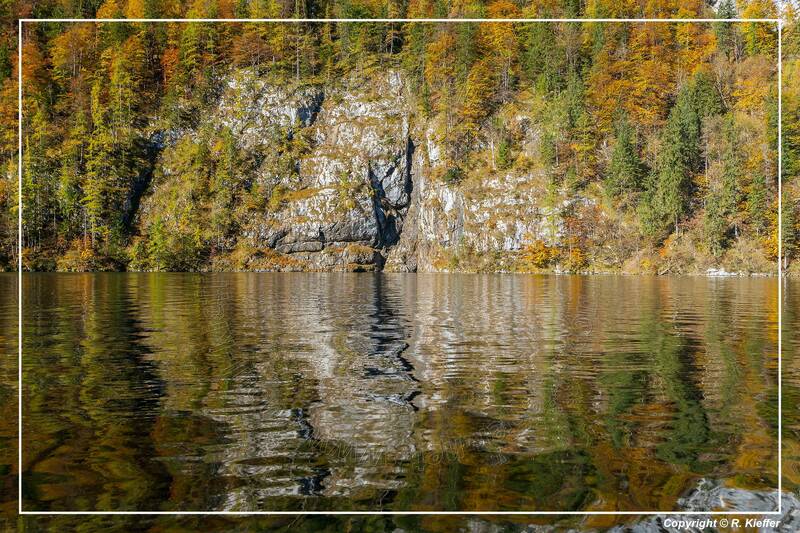 Since the 17th century it has been designed in the Baroque style. 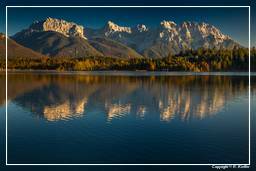 St. Bartholomew was a patron of the Alpine Transhumance and Senn. 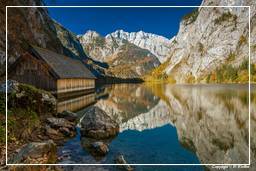 The Obersee is a natural mountain lake in the Berchtesgaden Alps in Oberbayern. 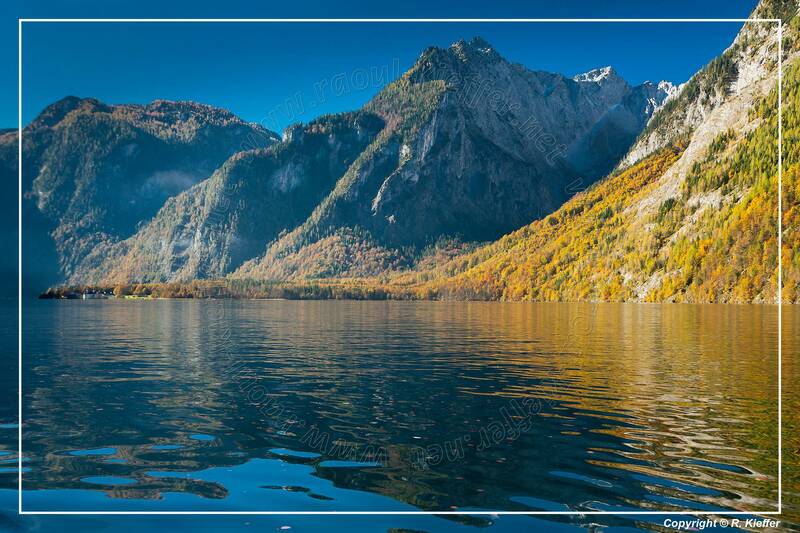 From the little north of Koenigssee, it is separated by a moraine wall, the extent of which is estimated to be 700 m long, 800 m wide and 320 m high.